BERN, Switzerland, August 22, 2018 (CMC) – Kofi Annan, the first black African to serve as Secretary General of the United Nations (UN), died, peacefully, after a short illness. He was 80. The charming career diplomat, who was originally from Ghana, died in hospital in Bern, Switzerland, last Saturday. 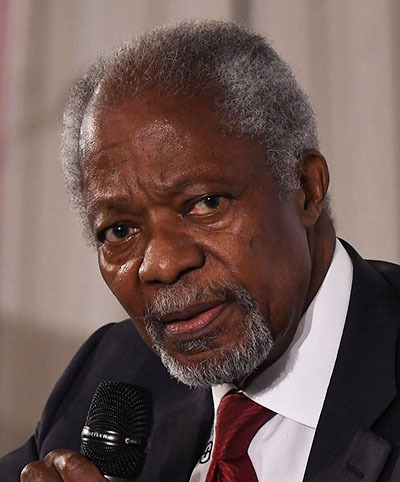 “He passed away peacefully after a short illness,” the Annan family and the Kofi Annan Foundation said in a statement, adding that he was a “global statesman and deeply committed internationalist, who fought throughout his life for a fairer and more peaceful world”. 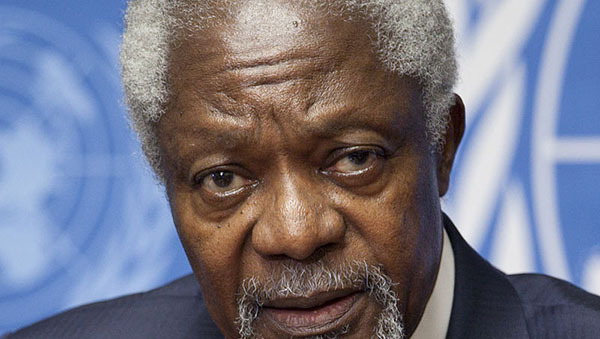 Annan, who served two terms from 1997 to 2006, was awarded the 2001 Nobel Peace Prize for his humanitarian work. During his tenure as Secretary-General, he set the Millennium Development Goals, which set global targets on poverty and child mortality. 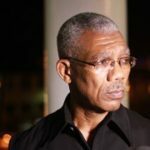 In a message, Jamaican Prime Minister, Andrew Holness, described Annan as a “great humanitarian”, who served with distinction during his two-terms at the head of the global organisation. 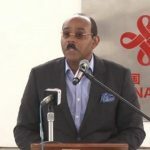 He added that the world has “undoubtedly lost a great humanitarian icon”, and that the former diplomat served with distinction, during his two-term tenure as Secretary General. 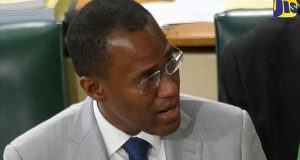 Holness, who is also the chairman of the 15-member Caribbean Community (CARICOM) grouping, said Annan “was the epitome of a dedicated and committed international civil servant,” and despite being the second person from Africa and the first black African to become UN chief, he also stood out in other ways as leader of the world body. 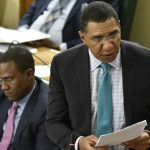 “Among his most significant pursuits was his persistent call for governments to be held accountable for the treatment of their people,” Holness said, adding that Annan helped to craft the Millennium Development Goals which, for the first time, set global targets on issues such as poverty and child mortality. 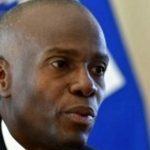 The Prime Ministers of Barbados and Trinidad and Tobago, Mia Mottley and Dr. Keith Rowley, respectively, also paid tribute to Annan. 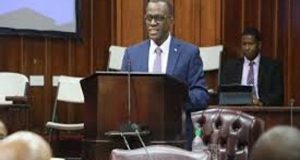 “It was in January 2002 that Kofi Annan visited Barbados in the capacity of Secretary General of the United Nations in order to open the UN House in Barbados. 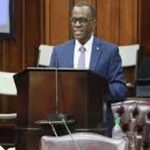 In commending Barbados for its achievements and its profile in the international arena, Secretary General Annan said that Barbados ‘punches above its weight’,” she added. 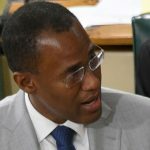 “The former United Nations Secretary-General championed issues at the United Nations, which are aligned with the priorities of its Member States, including Trinidad and Tobago, at the multilateral level,” added Rowley. 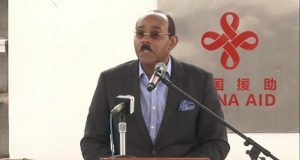 The Bahamas government described Annan as “a global statesman, who always strived for the best in finding common ground to resolve differences in the world”. Meanwhile, Governor John Rankin led Bermuda tributes to Annan, noting that “Annan was a statesman and champion of peace, who showed that moral leadership can make a big difference. 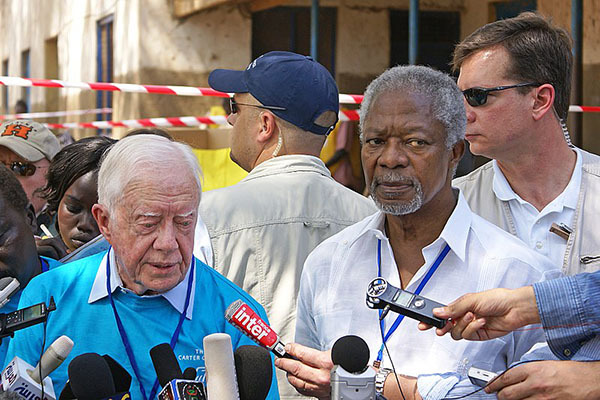 Ranjit Bhaskar, of Al Jazeera English, interviewing Kofi Annan and former US president, Jimmy Carter at the South Sudanese independence referendum, in 2011. CC BY-SA 2.0. A spokesman for the opposition, One Bermuda Alliance, described Annan as a “giant of a man”, admired around the world. “Even through his tribulations, he continued to fight, with the strongest moral convictions, towards helping underdeveloped countries prosper and the ultimate goal of world peace,” he said. 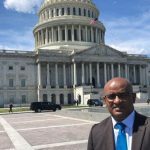 Condolences also came from ophthalmologist, Dr. Leonard Teye-Botchway, Bermuda’s honorary-consul of Ghana, who said the Ghanian flag would fly at half-mast at the consulate for a week. And Jamaica’s Opposition Leader, Dr. Peter Phillips, said the world has lost one of the defining figures of the international community of modern time, and that Annan exemplified the quiet dignity and intellectual strength that defined and fuelled global changes and brought a new level of understanding to international relations. He said that Annan’s famous quote, “suffering anywhere concerns people everywhere”, speaks volumes to the heart and soul of the late world leader. The family of Kofi Annan has hinted the departed UN chief will be buried in Ghana. 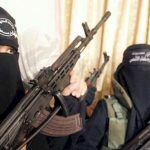 “The Government of Ghana will shortly announce the arrangements for a State ceremony, which will take place in Accra,” the family announced in a statement, today. However, it said the United Nations will hold memorial “events in New York and Geneva” for its former secretary general, prior to the ceremony in Ghana. “The dates for those events will be announced in due course,” the statement added.